Store your Swedish Wrap tools in a custom made holder. 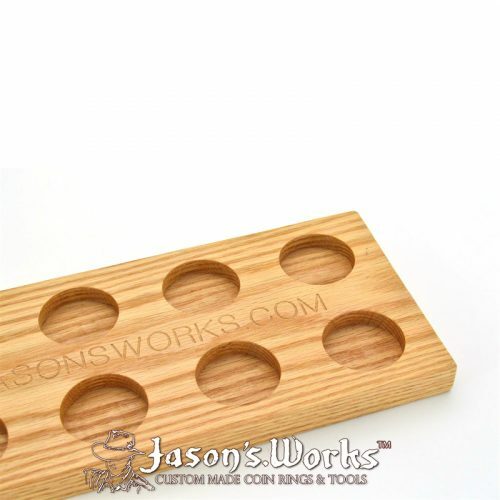 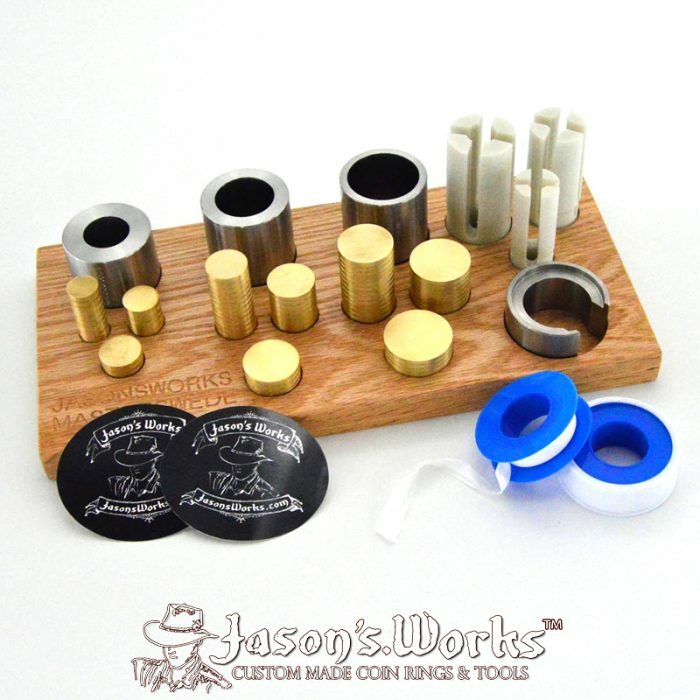 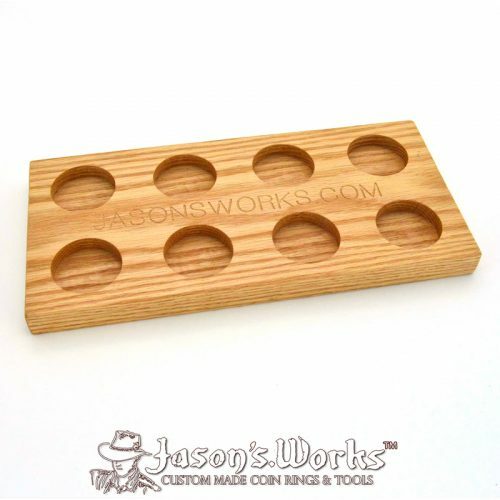 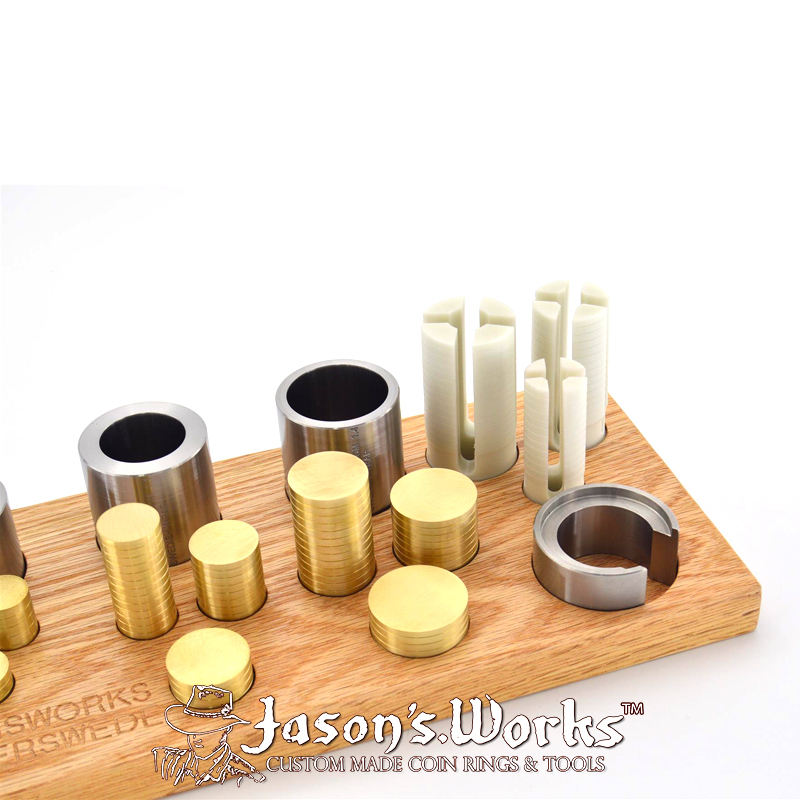 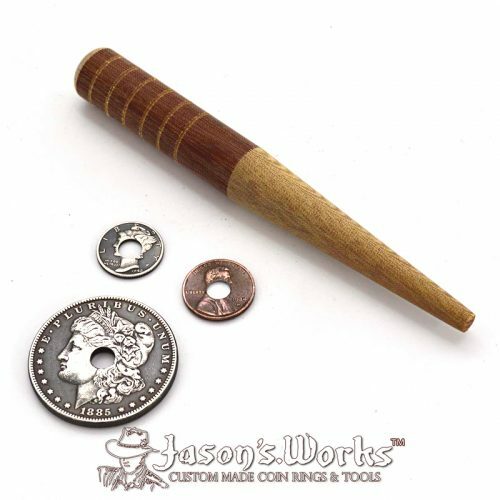 Made from high quality red oak, this tool holder will hold your two Swedish dies and 5 bronze plungers. 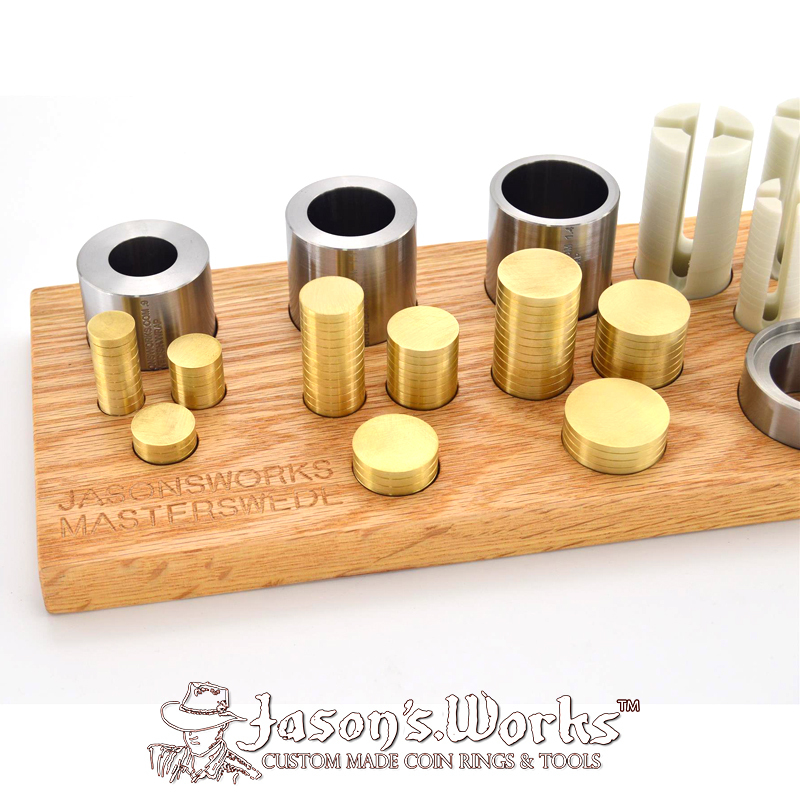 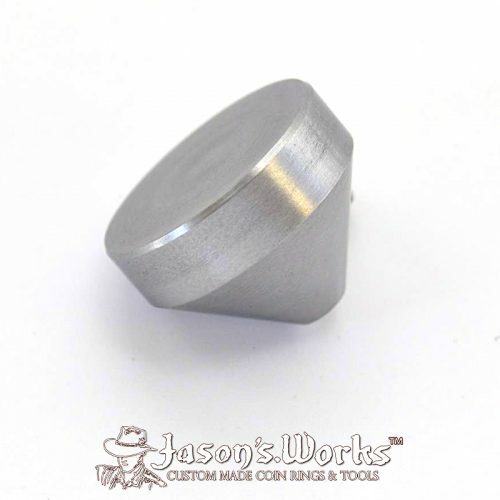 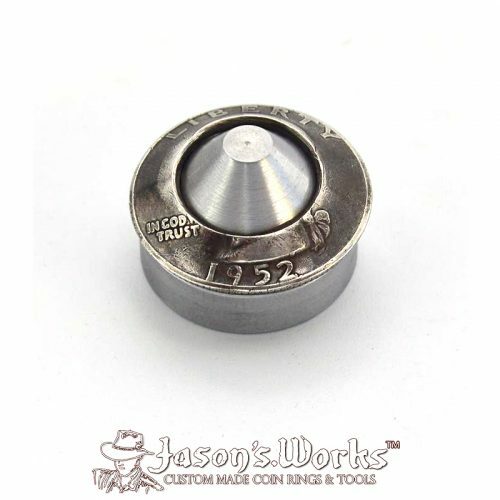 A Swedish wrap tool holder for your Jason’s Works Swedish wrap tools. 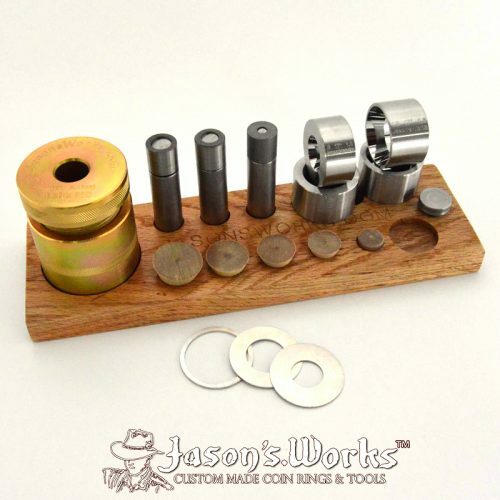 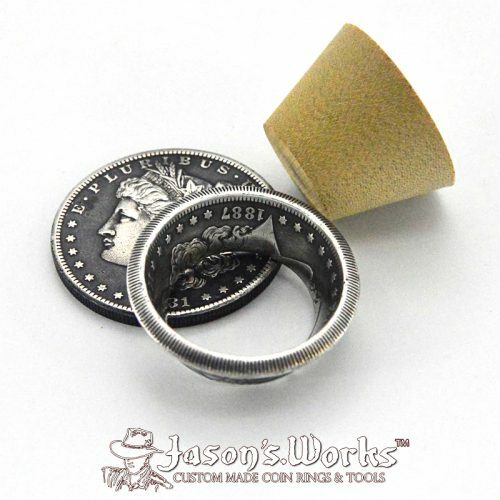 By popular demand, now you can store your coin ring tools and organize your workspace. 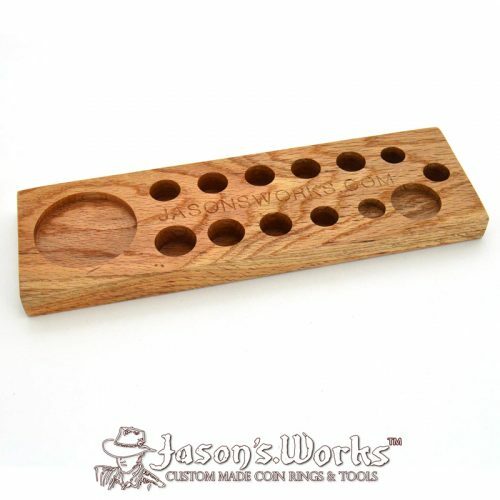 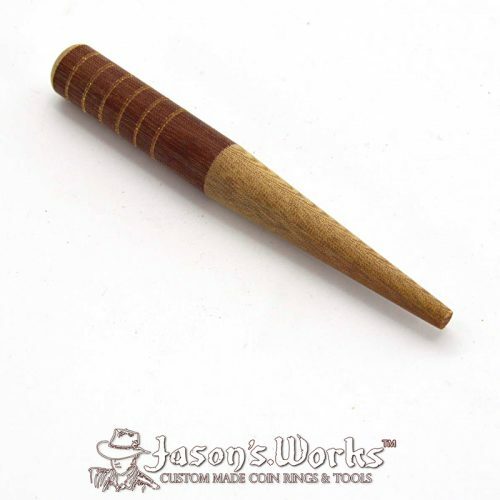 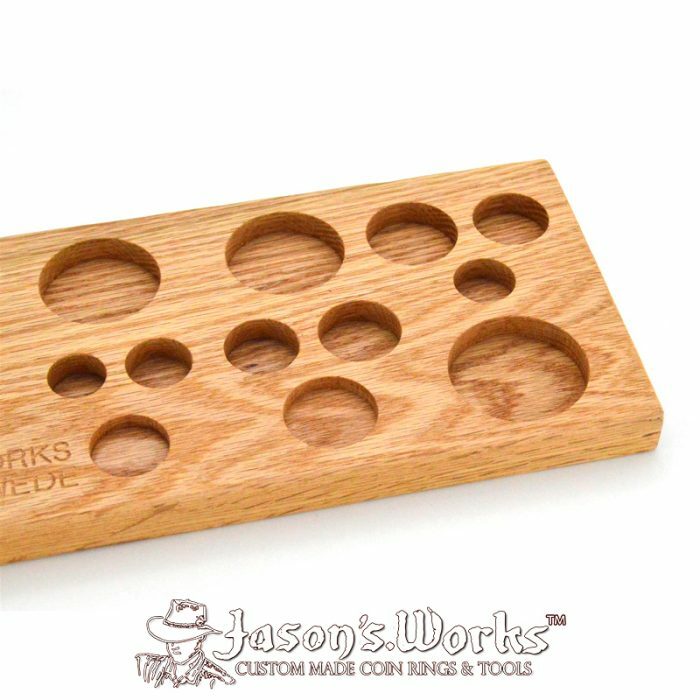 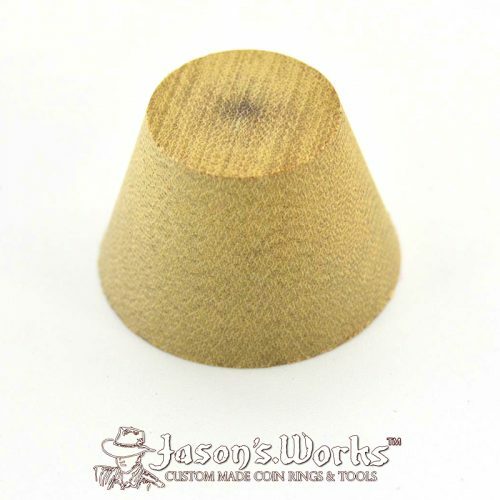 Made from high-quality red oak, this Swedish wrap tool holder will hold your Swede dies, Ross push followers, ring bearer, and your tall or short bronze plungers.